Museums like to announce that a painting found in a dusty storeroom is in fact a forgotten masterpiece. But at the Mauritshuis in The Hague, researchers are looking into whether two paintings attributed to Rembrandt are actually by the Dutch painter at all. 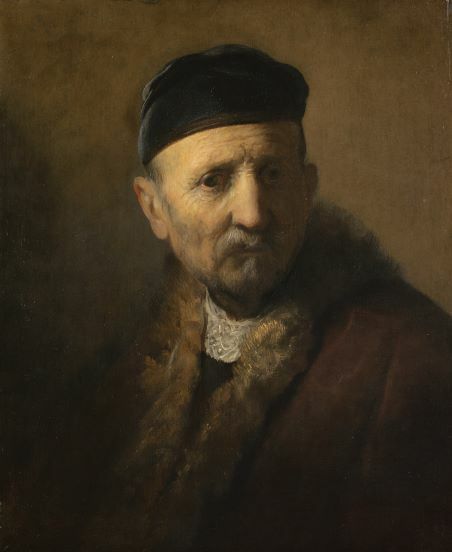 The 17th century paintings, Study of an Old Man, and ‘Tronie’ of an Old Man, were purchased as genuine Rembrandts in 1891 and 1892. But over the years, doubts have grown over the attribution of the images, which represented characters or emotional states – ‘tronies’ – rather than specific individuals. They currently are credited as by ‘Rembrandt?’ (with a question mark). 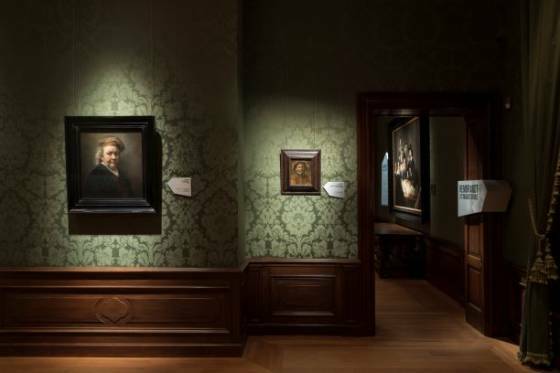 At the end of the museum’s exhibition, Rembrandt and the Mauritshuis, this week, the two paintings will be taken off the walls, researched and restored – and either the question marks will be thrown away or the paintings will effectively be devalued as by another artist. A spokesman for the museum said that it doesn’t see it as a risk of the work losing value but rather a valuable chance to learn more, and perhaps prove that one or other of the paintings is a genuine Rembrandt. ‘There were 18 paintings bought as Rembrandts [in the museum’s collection], and 11 of them are genuine,’ he told DutchNews.nl. ‘Five are no longer thought to be Rembrandts, but with these two there are doubts – and if they are Rembrandts they belong in the museum not the depot. The process will take a number of months, and even if it does not change the definitive attribution, it will reveal information about how the paintings from 1650 and around 1630 were created. At one time they were thought to be portraits of Rembrandt’s brother or father, but this has not been shown through evidence.